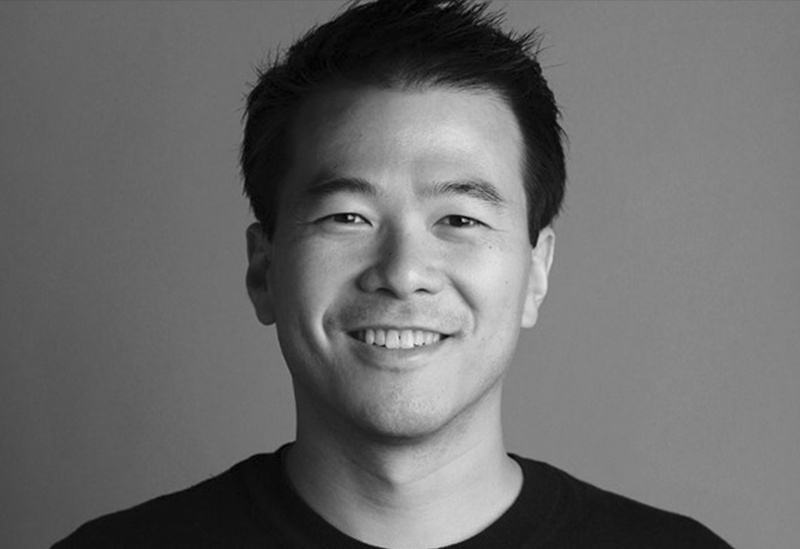 Mark Kawano, Storehouse Founder, was a senior designer at Apple for seven years. It’s actually the engineering culture, and the way the organization is structured to appreciate and support design. Everybody there is thinking about UX and design, not just the designers. And that’s what makes everything about the product so much better… much more than any individual designer or design team. I believe in that, designers and developers have to work close togheter in order to achieve higher and higher results.